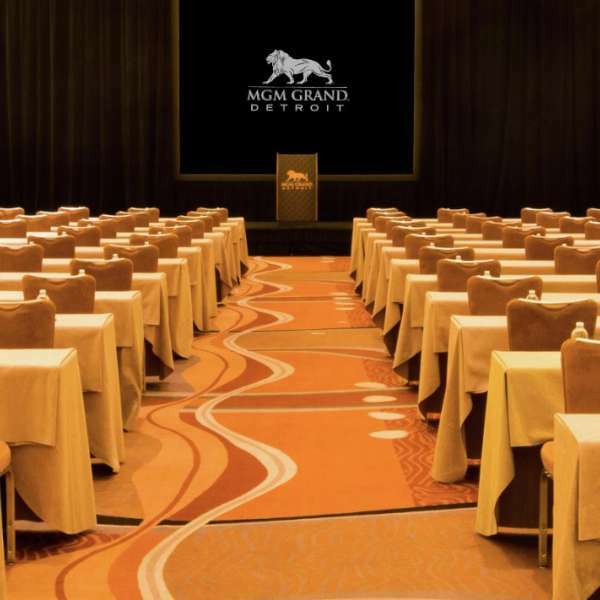 With 30,000 square feet of functional event space, MGM Grand Detroit has everything you need to leave a lasting impression. 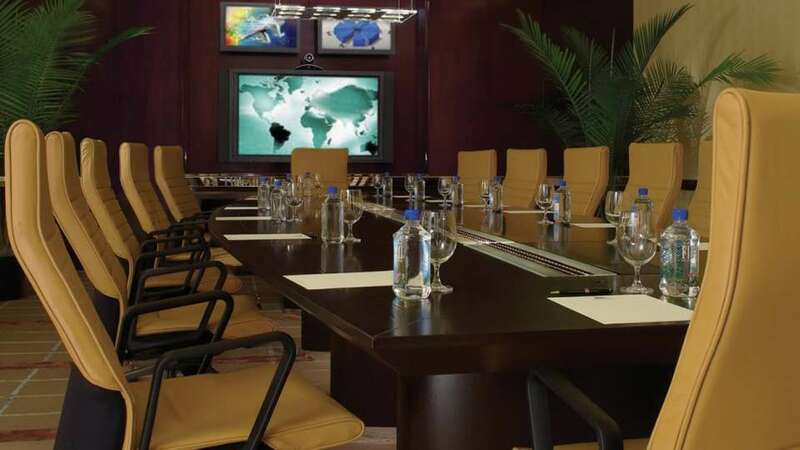 From an opulent Grand Ballroom to a wide array of high-tech, high-class boardrooms, making your next meeting a roaring success has never been easier. With business facilities, unparalleled entertainment and a prime location that puts everything Detroit has to offer within easy reach, we're ready to give you the very best experience possible. Simply call on the experts at MGM Grand Detroit. Business or pleasure? 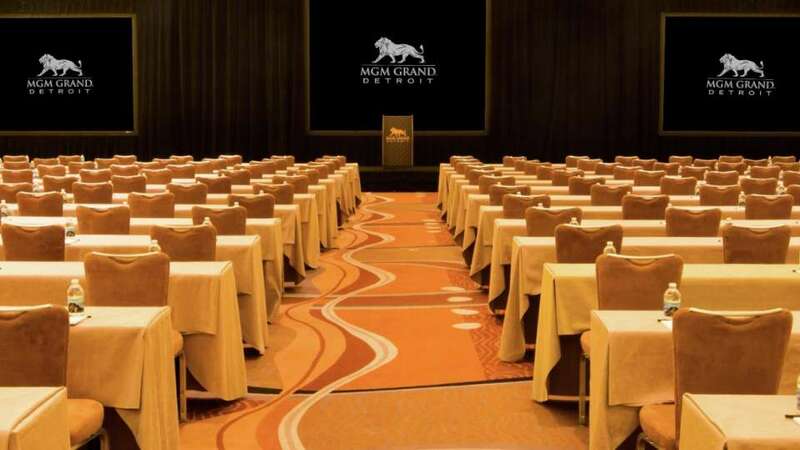 Now you can have both with the Meetings and Events Center at MGM Grand Detroit. 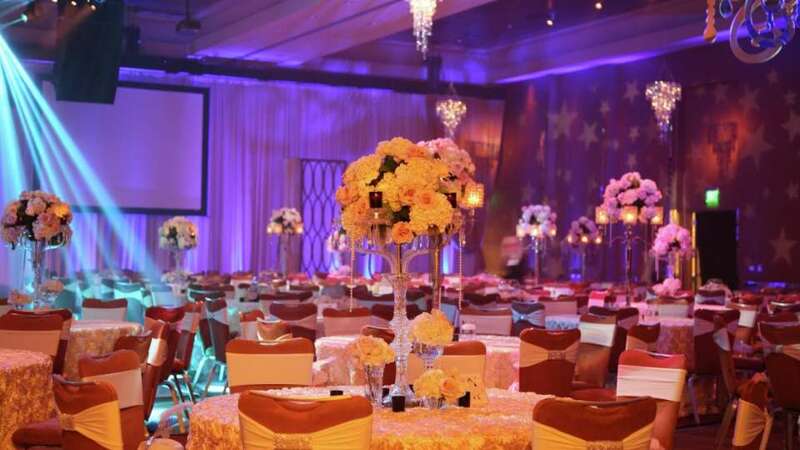 From large corporate events to intimate black-tie engagements, MGM Grand Detroit caters to your every whim. Whether you're inspiring a large group, motivating a small team or celebrating a milestone, MGM Grand Detroit is sure to leave a lasting impression. MGM Grand Detroit is only minutes away from what's happening in Detroit! At MGM Grand Detroit, we do our utmost to make your experience surpass your expectations. 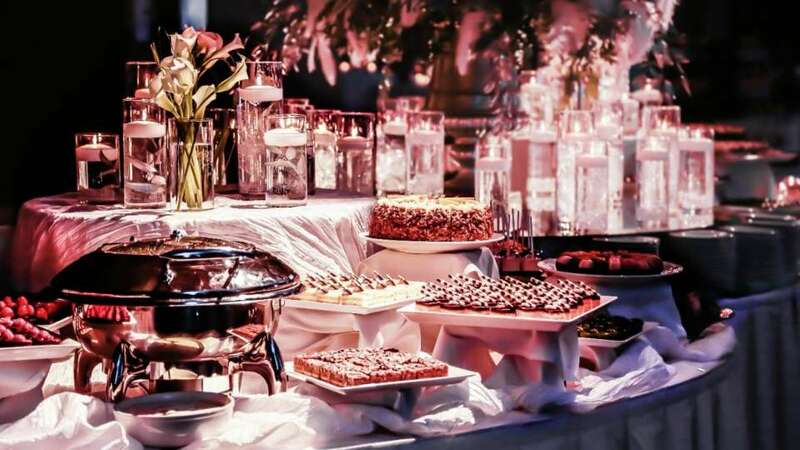 Part of our commitment is to make sure you'll enjoy a full array of complimentary items and services. You'll also find our prime downtown location and service make enjoying the surrounding area a breeze. 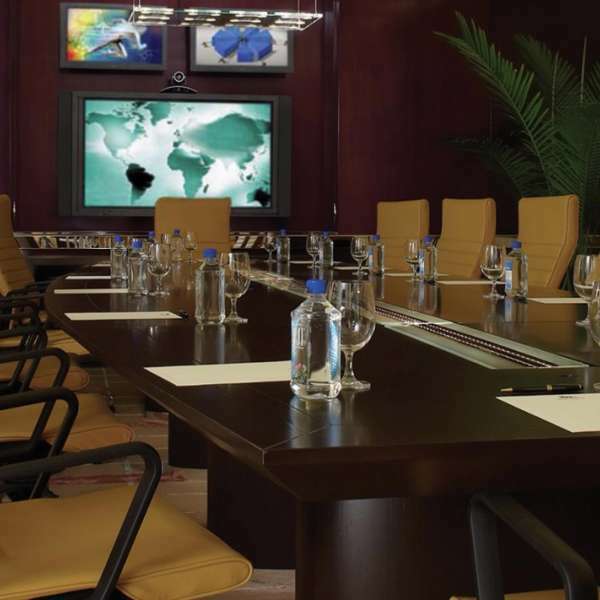 To arrange a meeting, conference or special event contact a Sales Manager by calling 877.MGM.EVNT (877.646.3868). The Executive Board Room Setup. Your Special Event Begins Here! 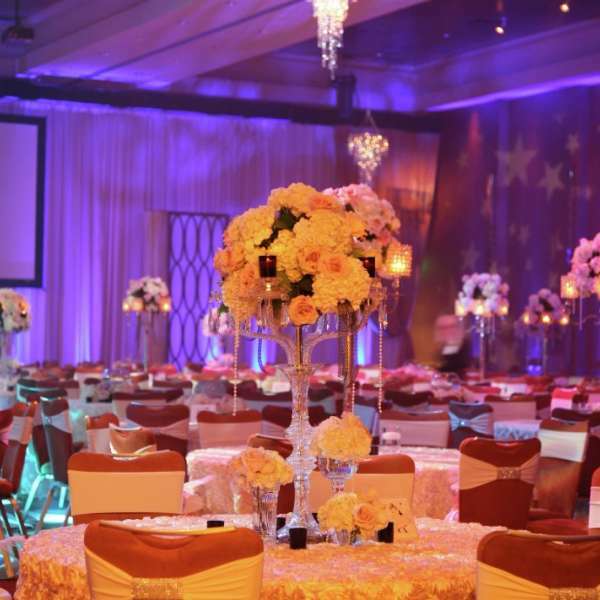 Let the Event Specialists at MGM Grand Detroit take care of every detail! 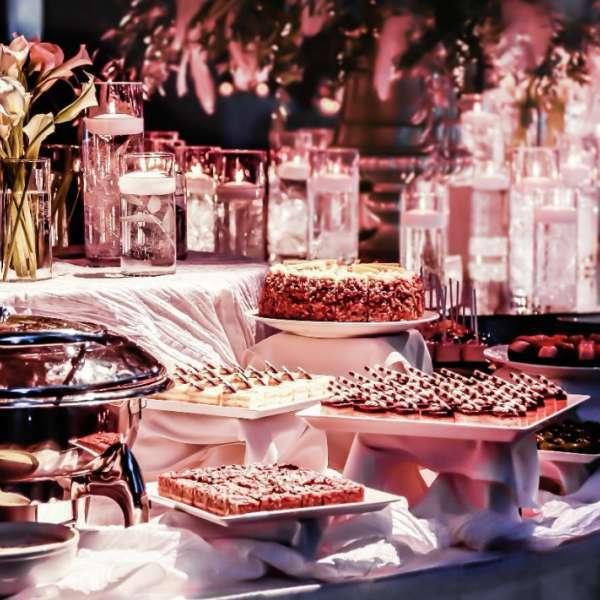 We can accommodate parties of all sizes with complete setup, from catering to designing.